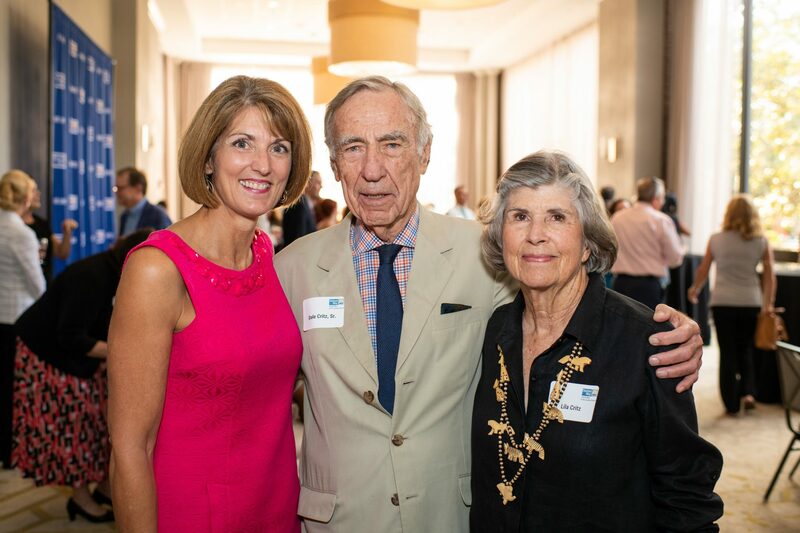 Savannah, GA (August 22, 2018) United Way of the Coastal Empire hosted a reception to welcome and introduce President and CEO Deb Thompson to the community. The reception provided United Way supporters and community leaders an opportunity to connect with Thompson and learn more about her experience, her passion for improving lives, and her vision for the organization and the community. The reception was held at The DeSoto Savannah with more than 100 guests in attendance. Following a diligent national search with an impressive slate of candidates, Thompson was appointed the President and CEO by the United Way Board of Directors and started at the organization on August 13th. She brings three decades of experience in organizational leadership, team building, marketing, business development, and digital strategy. Prior to joining the United Way, Thompson acted as the Vice President and General Manager of WSAV-TV from 2009 to 2016. In a desire to make a more personal impact in the community, Thompson joined Senior Citizens, Inc. in 2016 as the Chief Business Development Officer. In that role, she focused on increasing the organization’s visibility in the community and expanding the use of the organization’s private services to meet the growing needs of the aging local population. 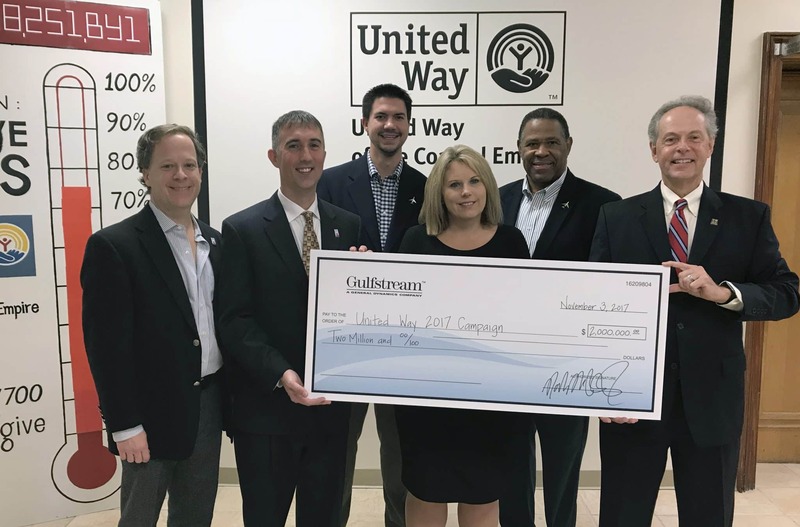 With United Way set to kick-off its annual fundraising campaign on September 6th, Thompson has joined United Way at an important time. 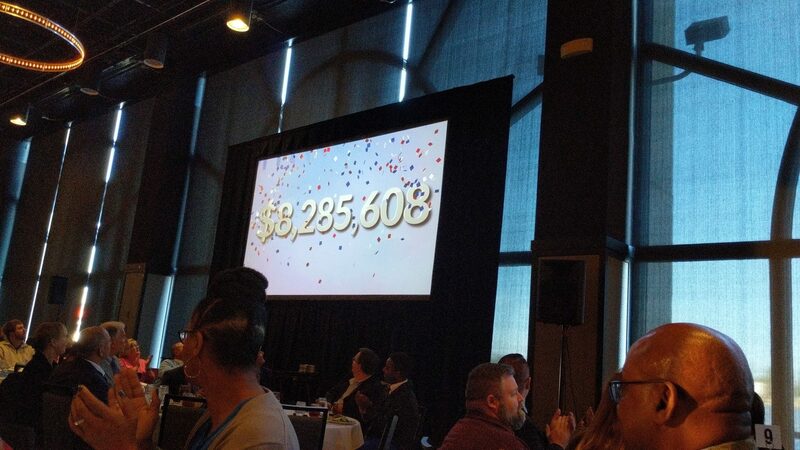 Last year, the organization raised more than $8.4 million and funded 92 programs and services across 58 nonprofits. The United Way campaign kick-off will be held on at the Civic Center on September 6th at 11:30 am.